As we previously reported, Zipper's Wonderland Event is now live in Animal Crossing: Pocket Camp and will run through to April 4th, 4:59pm AEDST, with a second part starting immediately after until April 9th, 4:59pm AEDST. Check out our post below for a more in-depth look at the event! 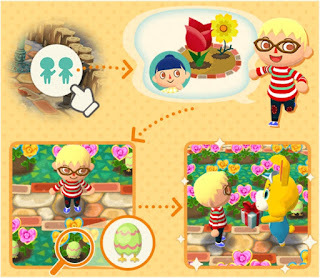 Zipper has arrived at your campsite in a hunt for scramblers, which can are attracted to special heart-shaped roses. Bringing these scramblers to Zipper will grant you special rewards. During the first wave of the event, only the stripped and floral scramblers will be available, and the second wave will introduce us to dapper and majestic scramblers. Three new flower types are also available during the event, pink, orange, and blue heart-shaped roses, with the latter being available during the second half of the event. The amount of scramblers of each type you catch will determine what rewards Zipper will give you. 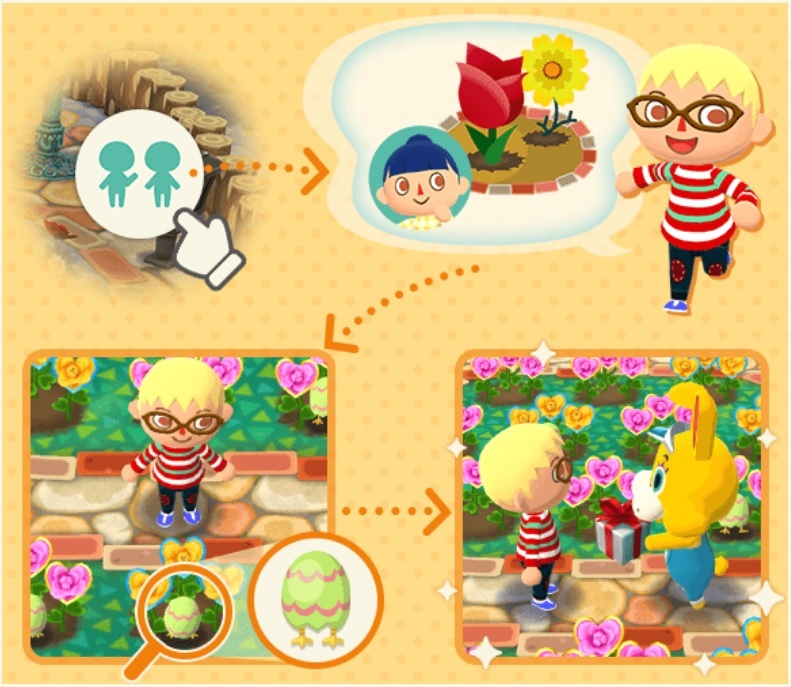 You can also trade the flowers for materials and essences, or 20 of each for a potted variant of the flowers. 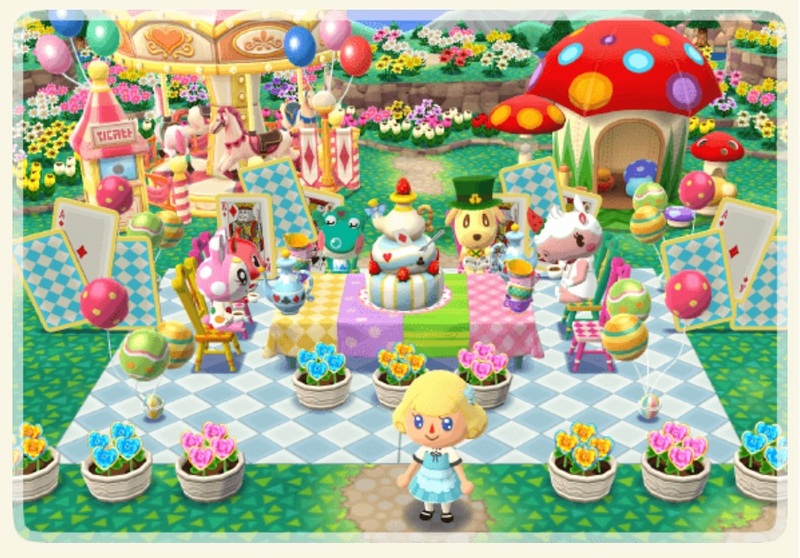 The Tea-Party Cake, Tea-Party Pot, Tea-Party Table, Wonderland Wig, School Shoes and Wonderland Dress are all expected to be rewards during the second half of the event.